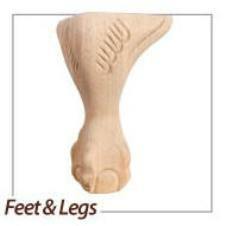 5" x 5" x 7" . 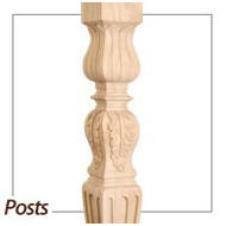 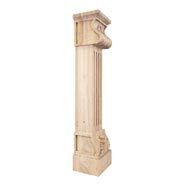 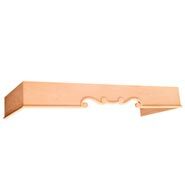 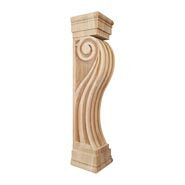 Fluted Wood Fireplace / Mantel Corbel. 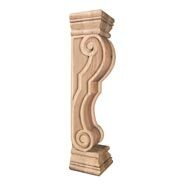 8" x 8" x 36". 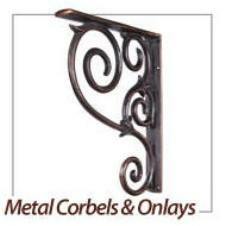 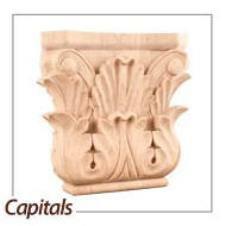 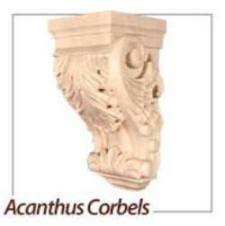 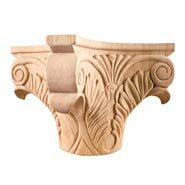 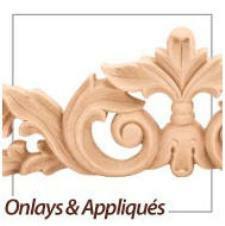 Acanthus Wood Fireplace / Mantel Corbel. 8" X 8" X 36"
Acanthus Fluted Wood Fireplace / Mantel Corbel with Shell Detail. 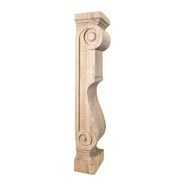 Rounded Traditional Wood Fireplace / Mantel Corbel. 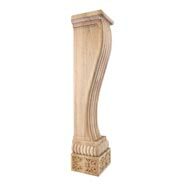 8" X 8" X 36"
German Romanesque Wood Fireplace / Mantel Corbel. 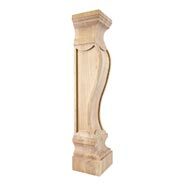 8" x 7" x 36". 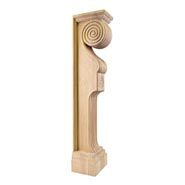 Scandinavian Romanesque Wood Fireplace / Mantel Corbel. 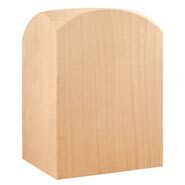 8" x 6" x 36".